The 2018 Ram 2500 from Briggs Chrysler Dodge Jeep Ram in Fort Scott, KS, serving Olathe and Kansas City, is a functional truck that does the work for you. 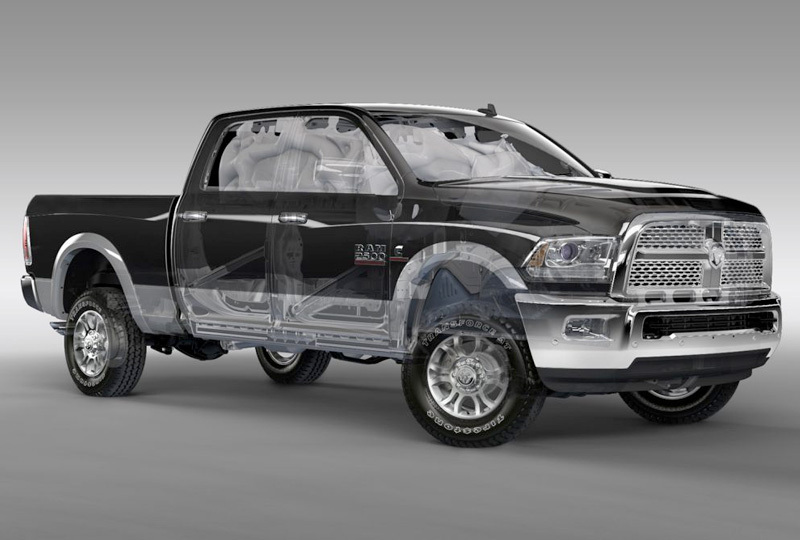 The hydroformed steel frame gives this truck a strong foundation, and the available 6.4L HEMI V8 engine pumps up the power. 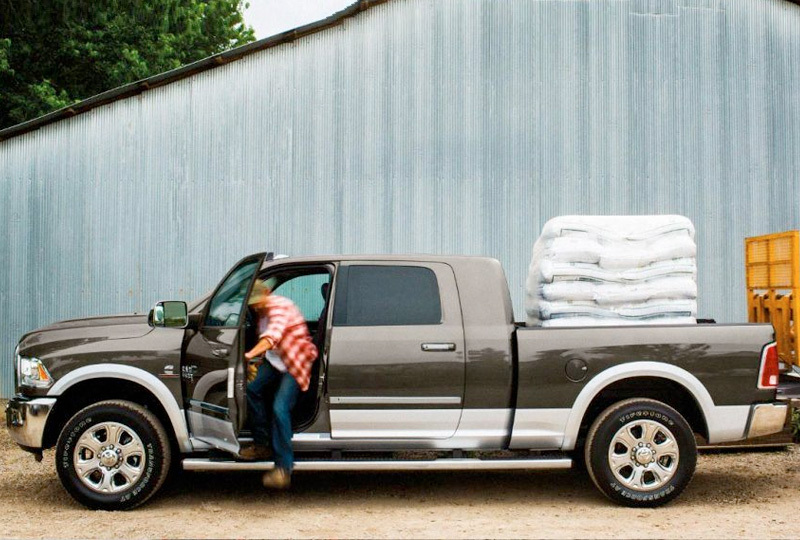 Whether you're tackling a heavy load or taking the family out for a spin, the 2018 Ram 2500 has everything you need. The versatile seating options keep everyone comfortable and help you store items without worry. 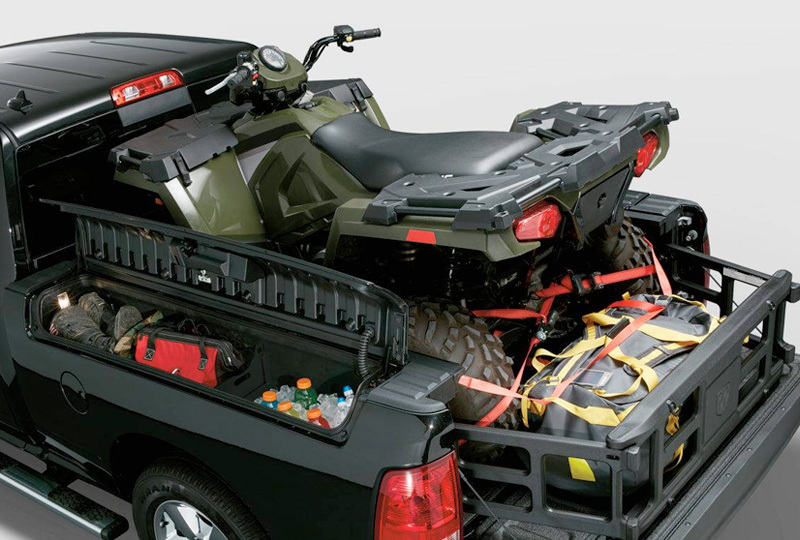 With the available RamBox cargo management system, you'll have extra storage space in the bed rails for tools and supplies. 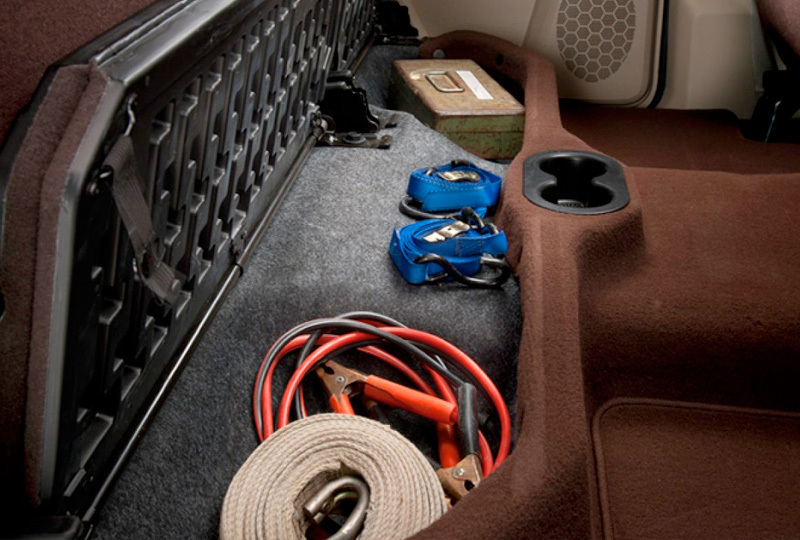 A standard Parkview camera helps you back up with confidence, and the available cargo view camera monitors stored items so you can travel without worrying about items in the back. Stay informed with the available full-color instrument display, and keep entertained with the available Uconnect audio and infotainment system. The time to buy a new Ram is now. We have a great selection of 2018 models and unbelievable deals. Call us at 888-325-7339 to schedule your test drive, or stop by the dealership located at 1819 S Main Street, Fort Scott, KS. We can't wait to send you home in the new 2018 Ram 2500 you've always wanted!